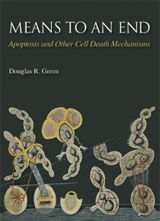 Doug Green is the author of the new book on cell death Means to an End: Apoptosis and Other Cell Death Mechanisms. He has been Chair of the Department of Immunology at St. Jude Children’s Research Hospital since 2005. Prior to that, he was Director of the Division of Cellular Immunology at the La Jolla Institute for Allergy and Immunology, where he worked for 15 years. Doug has been active in the field of cell death since the late 1980’s, having defined the process of activation-induced apoptosis in T cells. He has made fundamental contributions to our understanding of the role of the oncogene Myc in driving apoptosis, the ability of BCL-2 proteins to block cell death, the functions of death receptors in cell death and the immune system, and the mitochondrial pathway of apoptosis – publishing over 400 papers along the way. His current research focuses on mitochondrial physiology in cell survival and cell death, the functions of the BCL-2 family, and other aspects of cell death. Doug says he works with many of the best researchers he has ever met. He is also claims to be great friends with some of the smartest people on the planet, whom he credits with helping him appear clever. When he isn’t writing papers and books, he plays the guitar badly and reads widely about many things completely unrelated to cell death. In this video, Doug introduces us to apoptosis and the role of mitochondria as ‘suicide pills’. One million cells in our bodies die every second—they commit suicide by a mechanism known as apoptosis. Apoptosis is essential for survival of the body as a whole and has critical roles in development and the immune system. 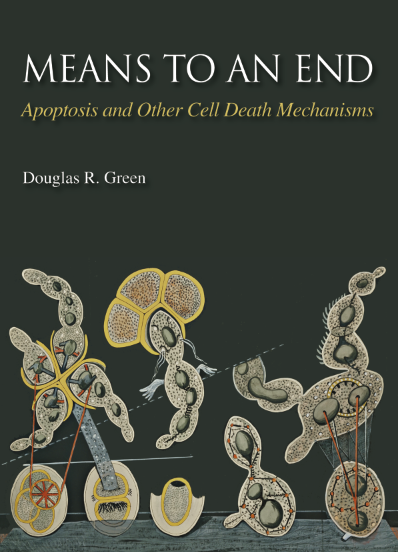 In his new book Means to an End, Doug Green provides a clear and comprehensive view of apoptosis and other death mechanisms. He examines the enzymes that perform the execution (caspases) and the molecular machinery that links their activation to signals that cause cell death, emphasizing the importance of BCL-2 proteins and cytochrome c released from mitochondria. Green also outlines the roles of cell death in embryogenesis, neuronal selection, and the development of self-tolerance in the immune system, explains how cell death defends the body against cancer, and traces the evolutionary origins of the apoptosis machinery back over a billion years. This website represents an ongoing accompaniment to the book. 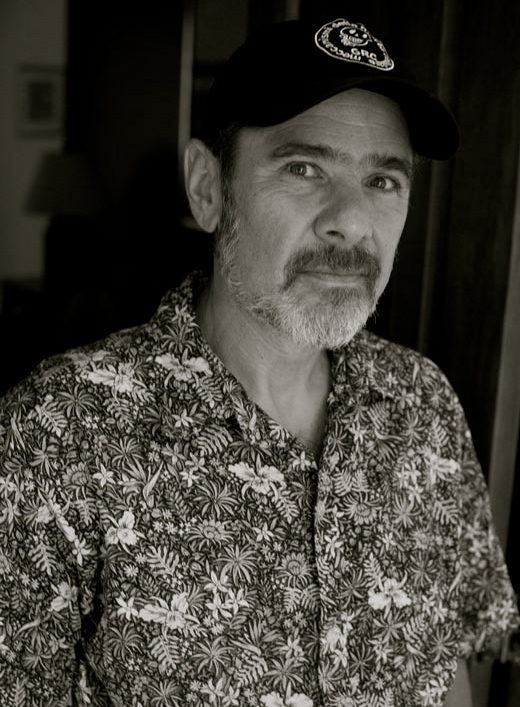 It includes video material that could not be displayed in print, along with figures from the book, links to other websites, and a list of additional reading that Doug will continually update. It also provides a venue for Doug to post new insights into apoptosis and discuss queries with readers.